Triple Bunk Beds free building plan. 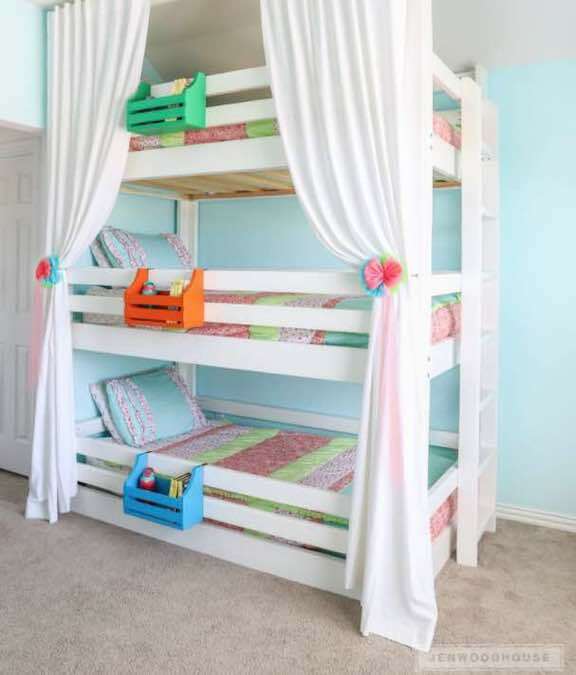 Use these free woodworking plans to build a set of triple bunk beds. Complete step-by-step instructions available at the link.